Please enter your username and password. Your username is your membership number, although you can choose something easier to remember once you are logged in. Welcome to the Waitomo Ski Club. While our club had its origins in the Waitomo District, it now has members throughout New Zealand and overseas. 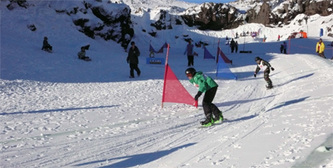 The club was conceived to foster family skiing on Mt Ruapehu and since its inception in 1970 it has continued to do so. We welcome members and their guests and make an effort to accommodate groups and school parties. 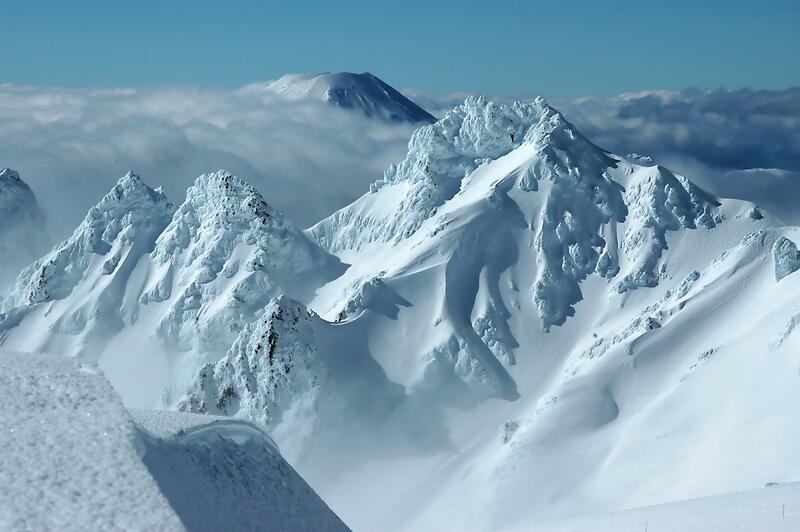 We have a pleasant facility on Mt Ruapehu in the Iwikau village and this location makes winter activities of skiing and climbing more convienient. The club is also a great place in the summer as a base for the many walks available in the National Park. 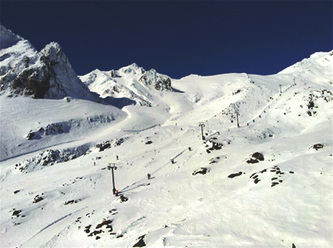 The Whakapapa ski field is extensive and well serviced with modern lifts, snow making technology, good cafes, an excellent Ski School and a wide variety of skiing terrain. The views from the slopes out across the King Country are wonderful.